This post highlights the most important annual events in the state of Nebraska. If you’re in the any city within Nebraska and are looking forward to state fairs and other important events, this list should provide enough guidance. The SeptemberFest has been voted one of the best events in the USA, and is the most popular event in the state of Nebraska. 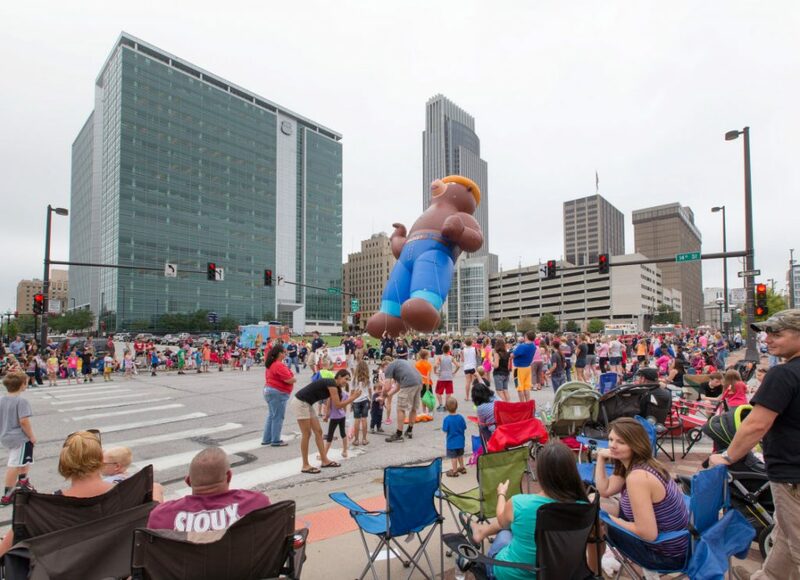 Omaha SeptemberFest has been a state tradition for over 34 years, and offers opportunities for family entertainment, music talent, Labor Day parade, concerts, mechanical bull circus, and fireworks, among other things. This event brings together over 140,000 people together, some of whom travel from neighboring states. The city of Kearney has been appointed the Sandhill Crane Capital in the globe. 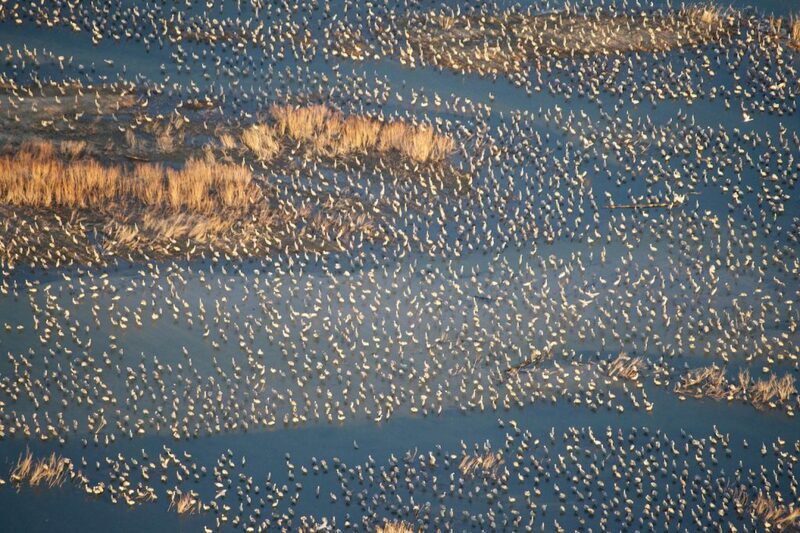 Kearney welcomes over 80% of the world’s sandhill cranes, travelling all the way from southern winter grounds to their northern breeding areas in Alaska, Canada, and Siberia. Along the Platte, the sandhill cranes rest to gain some body fat before continuing on their journey north. It is around this rest that the entire Crane Watch Festival is centered. There are dozens of fun-filled family and educational activities that include the Ms. Crane Watch Pageant. 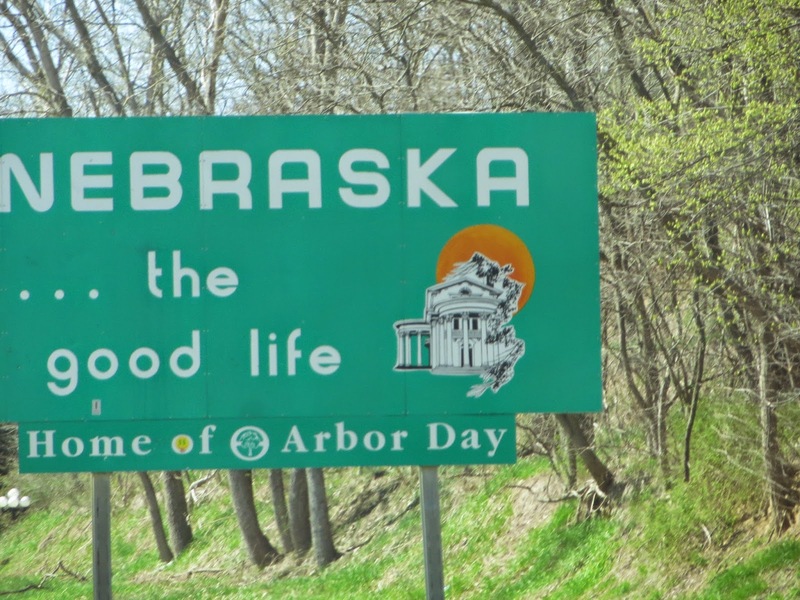 The Arbor Day Celebration is one of the top 10 events or festivals in the state of Nebraska. This event is celebrated annually on the last Friday of April. Arbor Day has everything to do with tree planting, but also entails children’s activities as well as live entertainment. There’s also a family festival hosted at Wildwood Center, a 5K run, and a parade. This event is particularly important because it was founded in Nebraska by Sterling Morton back in 1872. 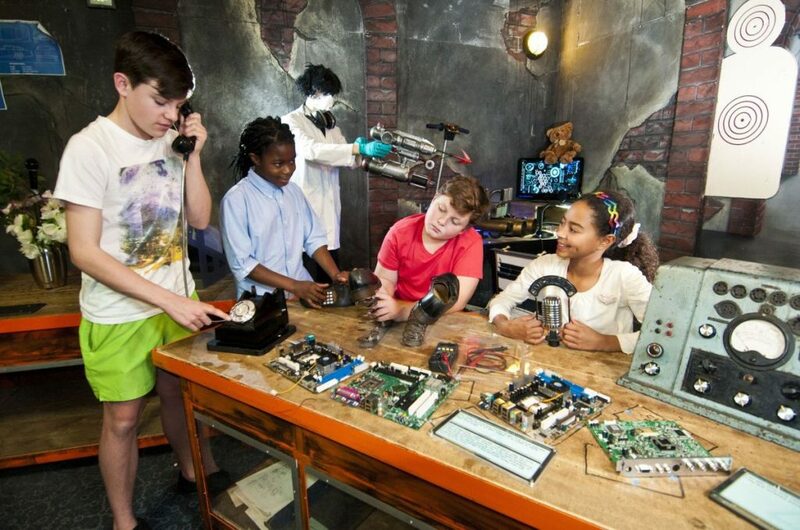 This is an award winning event that is recognized among the top 10 events in the state of Nebraska. 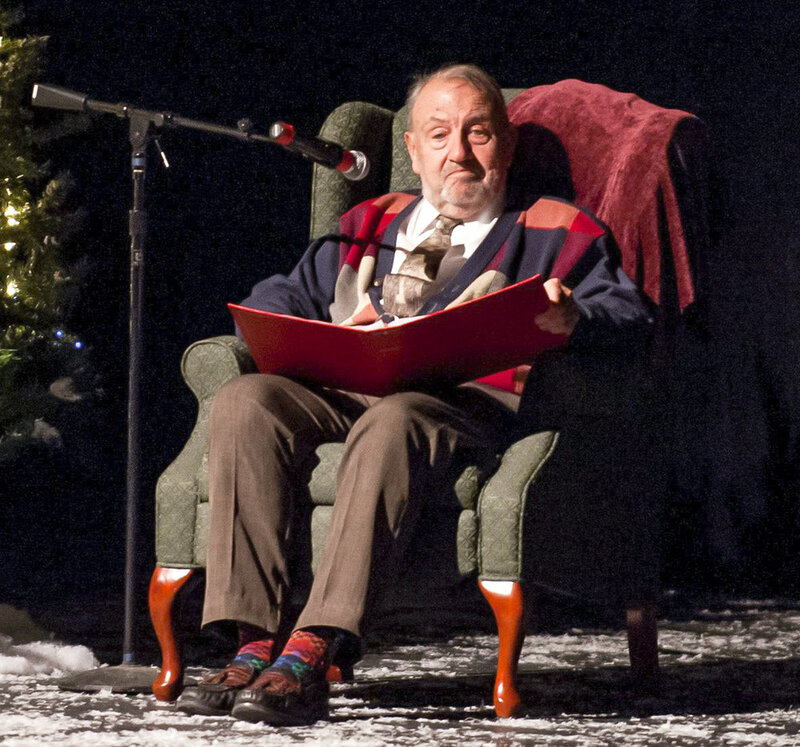 It brings together nationally-acclaimed storytellers, musicians, and poets and is aimed at celebrating ordinary people who live extraordinary lives. This festival is arranged by the Buffalo Commons Committee. Fort Robinson Intertribal Gathering. Children dancers enter the arena during the Fort Robinson Intertribal Powwow. Haag, June 8, 2013. Copyright NEBRASKAland Magazine, Nebraska Game and Parks Commission. This is an Native Indian Pow wow that is organized and held at Robinson Park. This event attracts over 3,500 attendees, and is intended to foster cultural awareness in this region. Here you’ll enjoy displays of Native American Indian dance, music, crafts, as well as other profound traditions. Popular artistic performances here include singing, drumming, dance, and storytelling. 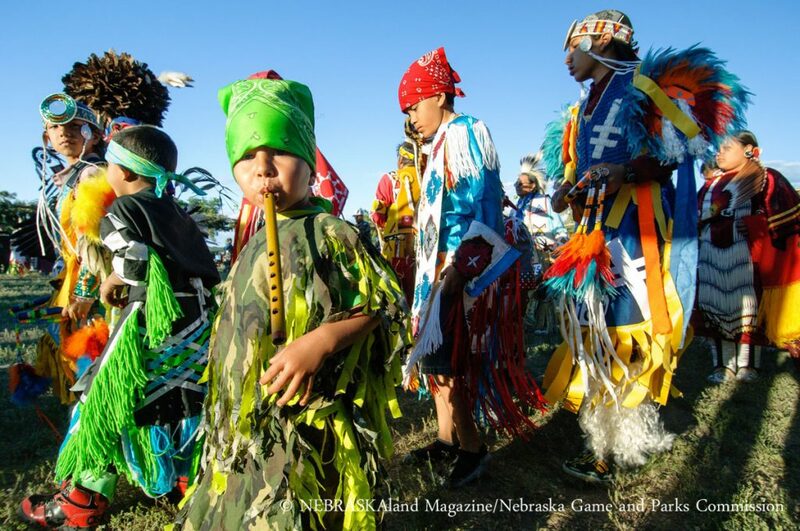 The largest biggest event in west Nebraska, this is a celebration of Nebraska’s heritage. 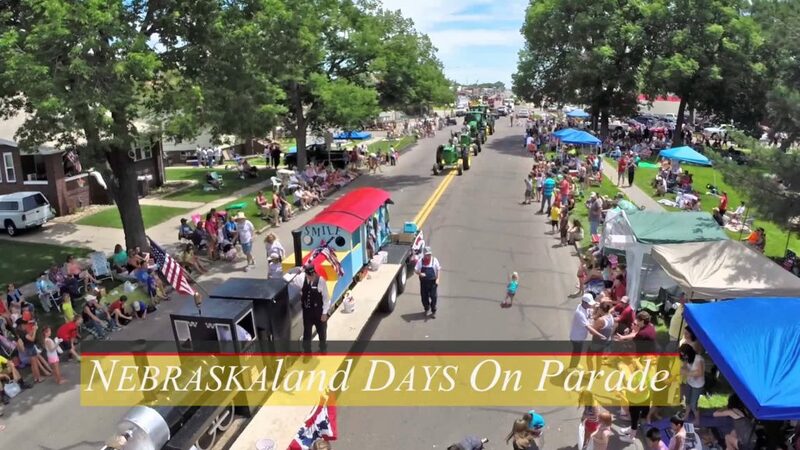 NEBRASKAland is complete with awesome concerts, athletic contests, parades, a micro-brew festival, food events, art shows, boxing, and rodeos. 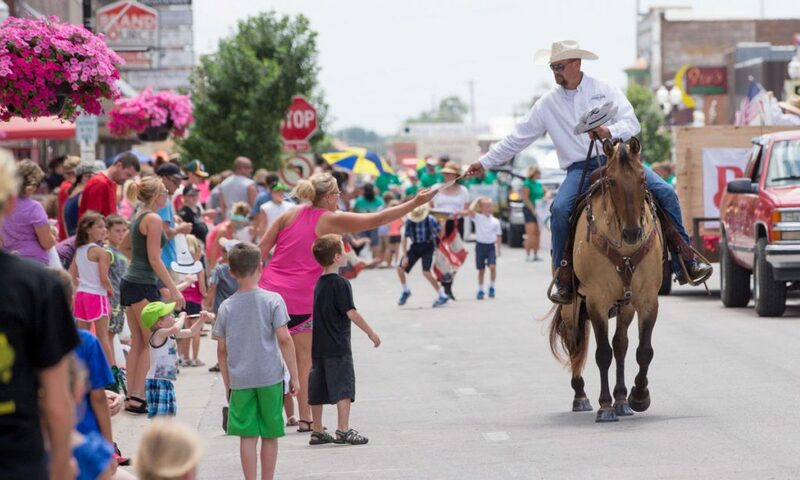 Over 100,000 folks come to North Platte to experience a whopping 12 days of fun during this event. 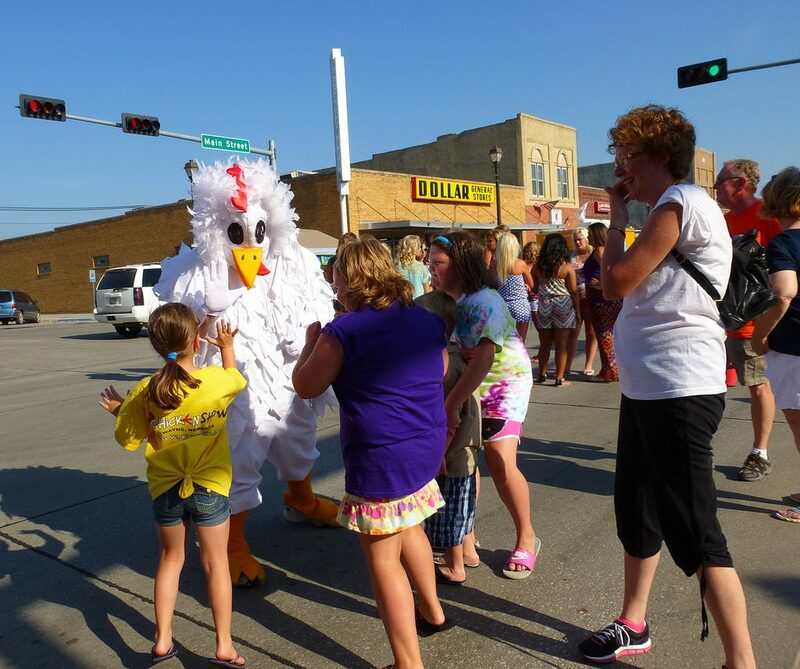 A local tradition that goes back to 1981, the Chicken Show comes across as a thrilling event that’s held each year on the 2nd Saturday of July. This event garnered the Nebraska Outstanding Tourism Award of 1996, and was featured in none other than the Library of Congress. Activities here include the largest Chicken dance in the world, kids games, fireworks, kite flying, as well as live entertainment. Named among the top 100 events within North America, this event celebrates the life of John C Fremont and provides a diversity of events including sporting, craft and vendor shows, rodeo, Little Ms. Fremont Pageant, a parade, hot air balloons, food courts, food eating contests, archery tournaments, square dancing, cosmic bowling, and martial arts demonstrations, among others. This is a yearly event in Burwell, Nebraska that has been around for at least 86 years. 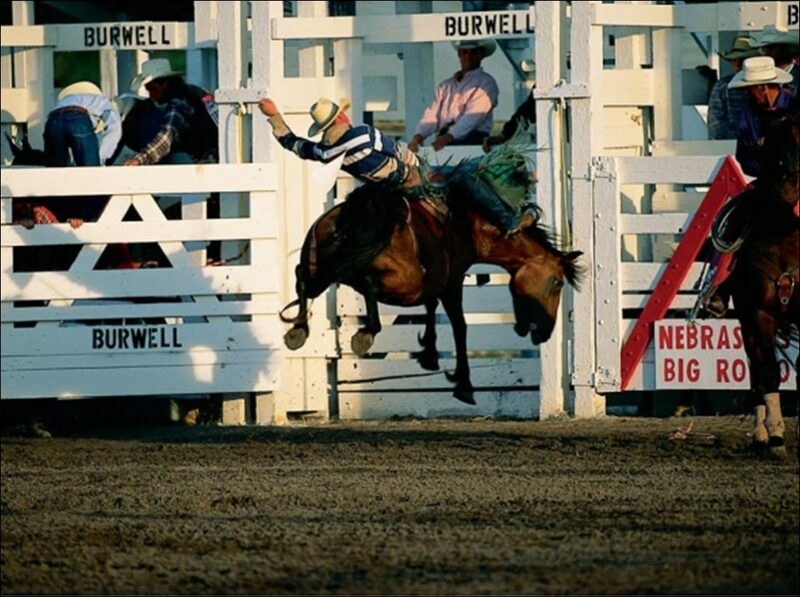 This particular event features 7 professional rodeo events, clown acts, chariot races, motor cycle dare devils, wild horse race, bull riding, junior steer riding, trick riders, dinner bell derby, and midway. 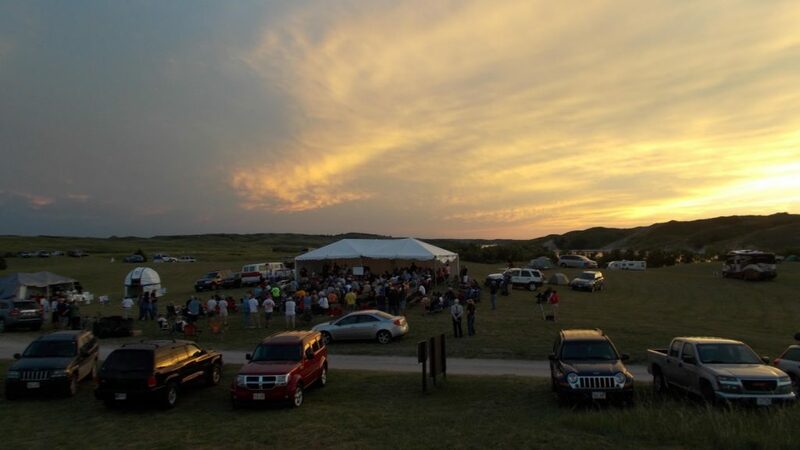 Organized inNorth Central Nebraska, this is a regional star party event that happens every summer. The Star party takes place at the sparsely populated region of Sanke River Campground. Notable events here include a beach party, canoe and tubing trip, contests, as well as educational activities for children.